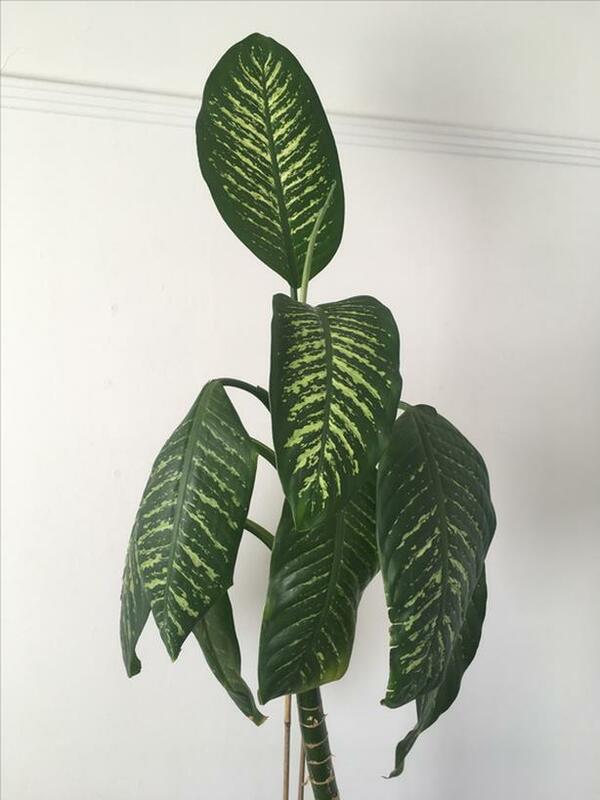 Mature Dieffenbachia Amoena plant for sale with pot. Would do well to be repotted soon. Healthy, easy to care for, and produces many leaves throughout the spring and summer. I tend to trim the lower leaves off as I like the look of the full top. 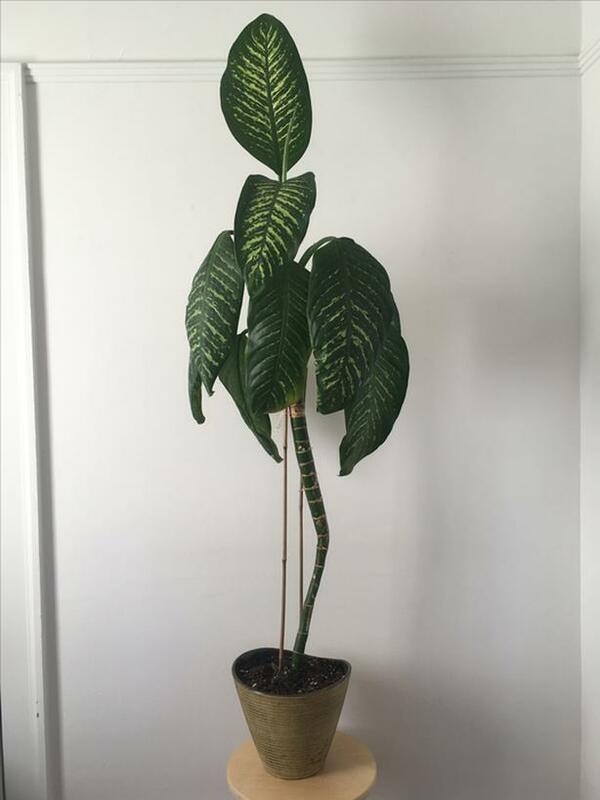 With pot, the plant is approximately 5 1/2' tall. I am moving to Toronto and will sadly not be able to take my plants with me. I have more plants listed under my seller list if you are interested.